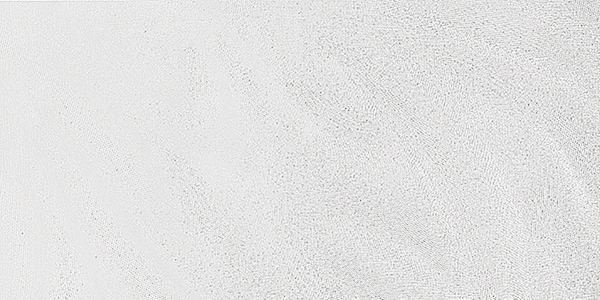 Reflection (White) is an elegant feature tile that is suitable for use on bathroom floors and walls including shower walls. 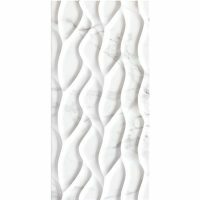 Available in a gorgeous white finish with subtle wavy patterns, this feature tile will add a lavish touch to any bathroom. Reflection (White) features tile measures 300x600mm and is sold per piece. 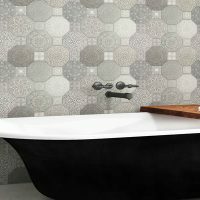 Give your bathroom a seamless and refined look with this attractive feature tile. 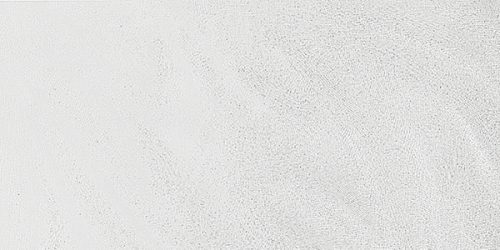 Reflection (White) can be used in both light and heavy foot traffic areas. It is designed to meet the P1 Wet Pendulum Test and the R9 Oil-Wet Inclining Platform Test. Reflection (White) features the highest standards of quality. It is manufactured from superior materials and offers longevity – it will preserve its good looks for many years to come. For a versatile, yet gorgeous feature tile in Perth, you’ll find nothing better than the Reflection (White) feature tile. 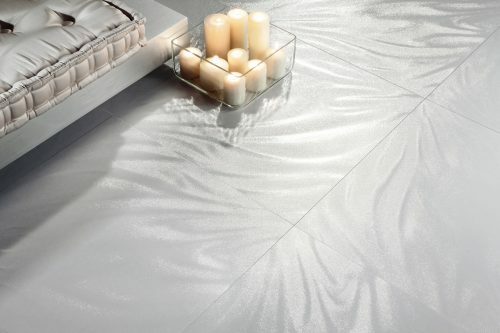 Shop from Ross’s Discount Home Centre’s online store today to buy this feature tile at the lowest price in the market!